Nice Shadle rancher thats clean as a whistle! 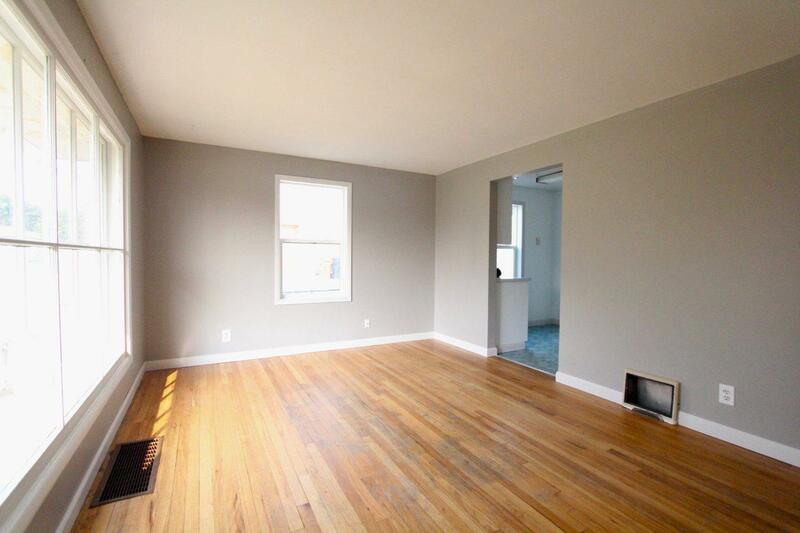 Hardwood floors, tons of natural light and a brand new fully remodeled bathroom. 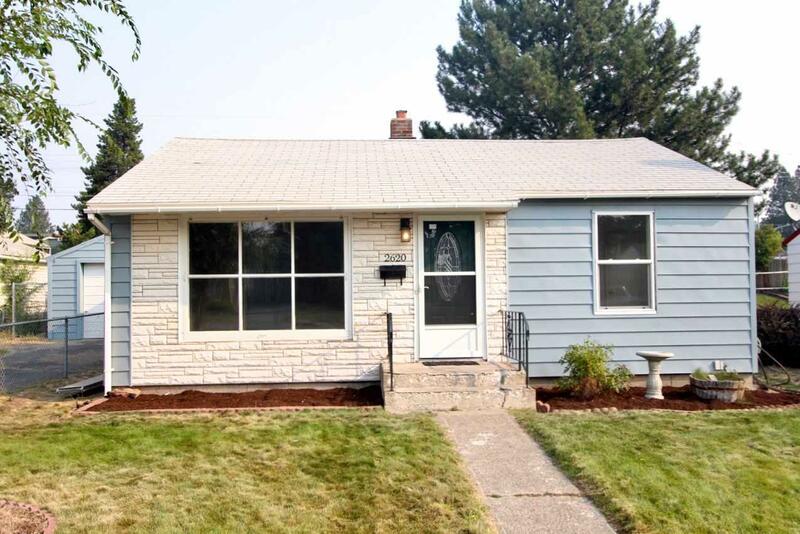 90% efficient furnace, updated electrical panel, low maintenance vinyl siding & new vinyl windows. 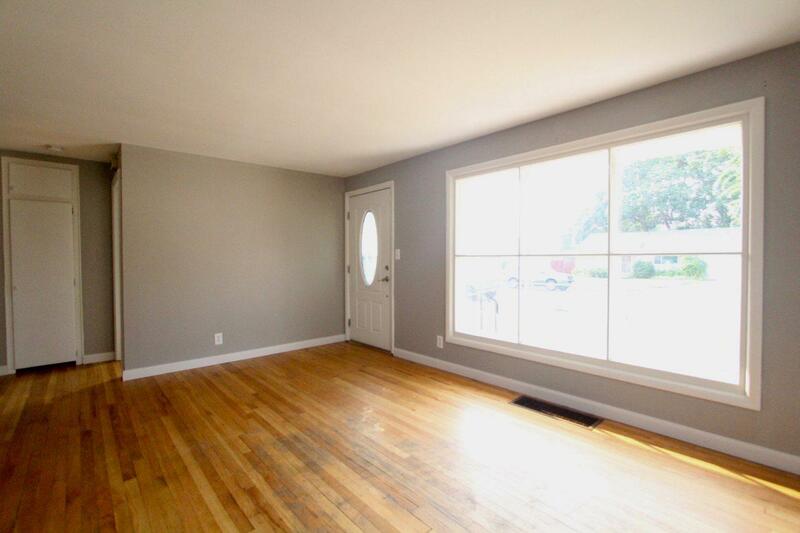 Basement has a finished 3/4 bathroom, egress bedroom, non-egress 4th bedroom, rec room & storage area. Fully fenced with a great backyard & a spacious covered patio. 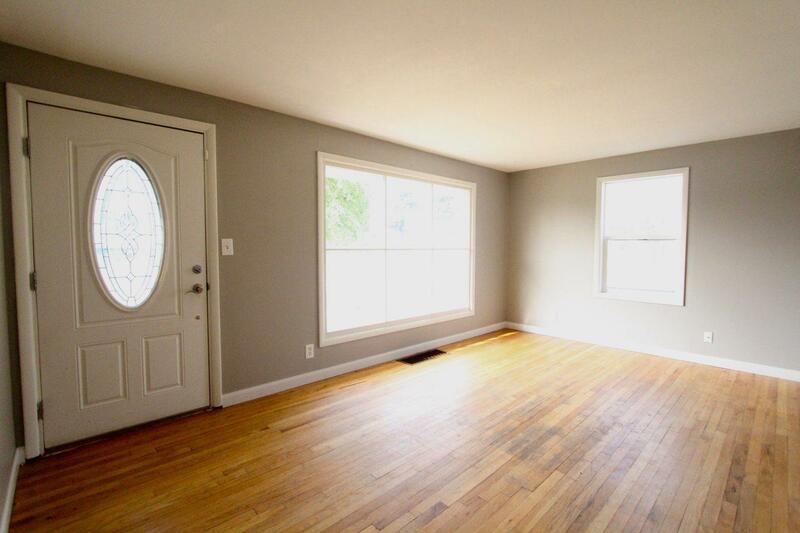 Simply a well-maintained home with room to make it your own!